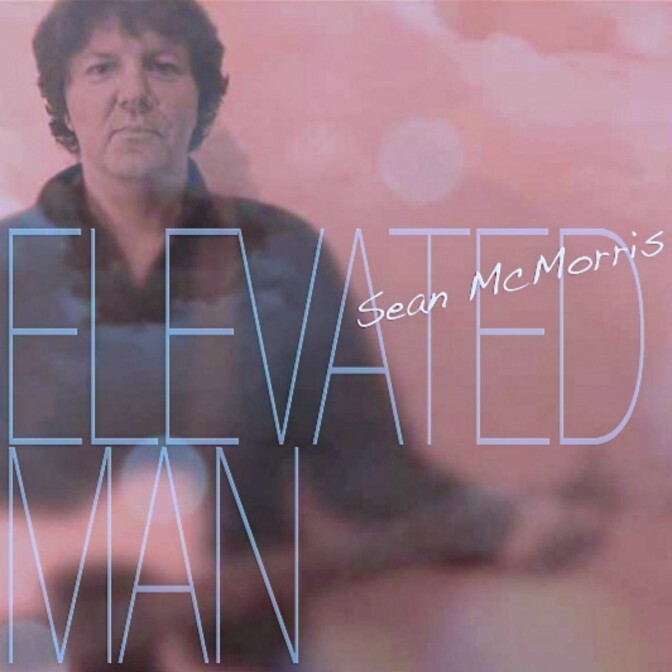 Sean McMorris has released a new album, Elevated Man, that will take listeners through a number of styles and approaches before spinning to a close. The eponymous track is a sedate effort that ties together the easy-listening rock of the seventies with a more contemporary alternative style. The instrumental and vocal sides of the track create something that stands up to repeat spins. Bent Out of Shape is a bouncy track that belies its sunny disposition with an intricate and dense instrumentation. The taut performances by the guitars, drums, and bass require listeners to play the effort a number of times before hearing each twist and turn that McMorris has included here. The unmatched charisma of McMorris will have fans on the edges of their seats, with raw passion bubbling through; it is this facet of McMorris’ music that will have individuals on the edges of their seats. Sweet Sarah Ruth is our favorite track on Elevated Man, as McMorris creates an epic tale that takes on hints of “Starman”-era David Bowie and Pink Floyd in making something that will resound loudly long after the album has ceased to play. You Can Run crackles with a splashy, Goo Goo Dolls-infused approach to rock; the sizzling guitar work that is presented here melds together Robert Palmer and early-nineties country seamlessly. The penultimate effort on Elevated Man, Broken Glass, firmly settles down in the smoky haze of the mid to late-seventies to a great impact at its late-album position. It is only the crystal-clear production of this track that will remind listeners that this is not a long-forgotten track. Elevated Man is available from McMorris’ Bandcamp. We reviewed McMorris’ last album, Lo & Behold in mid-2014.